Dr. Earley grew up in Chicago and received his B.A. from Northwestern University. His other degrees; M.S., O.D., PhD. in Physiological Optics came from The Ohio State University. He is a Professor of Clinical Optometry at OSU College of Optometry. He is also an Assistant Dean of Academic Affairs and oversees the professional program. In 1998 he was awarded OSU’s highest teaching award, the Alumni Award for Distinguished Teaching. He has been inducted into the Academy of Teaching and has received numerous other awards. Dr. Earley is very involved in clinical research, has numerous publications, and lectures nationally. Dr. Earley recently received the distinguished honor of “Educator of the Year” for 2013 from the American Optometric Association. He sees patients in our office on a limited basis. Although his specialty is children he also sees adults. Because of his limited hours, please call the office at 614-326-1830 to schedule an appointment with Dr. Earley. We do not schedule his appointments online. 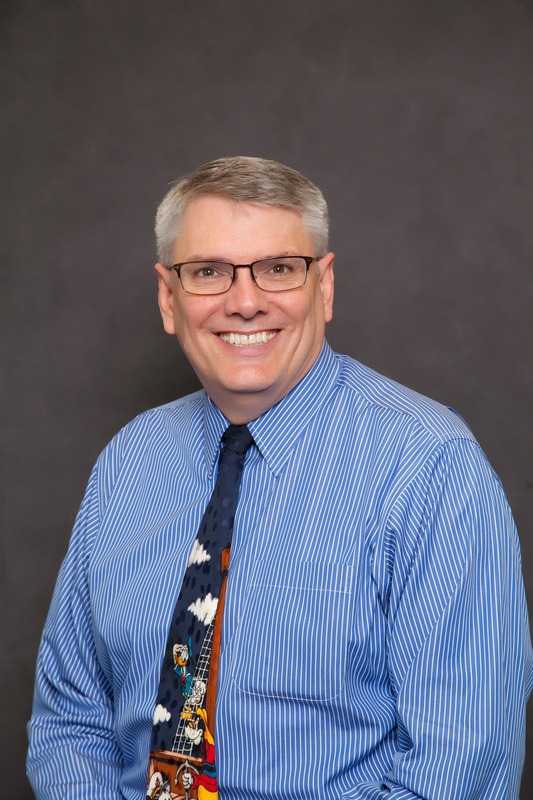 Dr. Earley is a member of the American and Ohio Optometric Association and currently serves on the Board as Trustee with the Ohio Optometric Association.